BIGthinkster · Exploring the wild blue yonder. 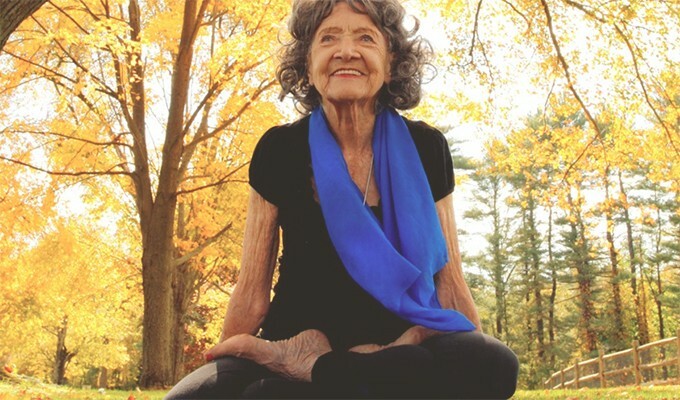 Get a glimpse into the epic life of Tao Porchon-Lynch, the world’s oldest yoga teacher, as she dances through life one beautiful day at a time. Photographer Kate T. Parker is boldly pursuing her passion and courageously disrupting norms—all with a heart for social good. Jackelyn went straight from college to founding Fiterazzi Magazine with a bold “keep it real” mission. Get a glimpse into what makes this girl tick. And kick. A story, alongside some tips to help brands manage a social media firestorm. You’ve identified brand-right influencers. 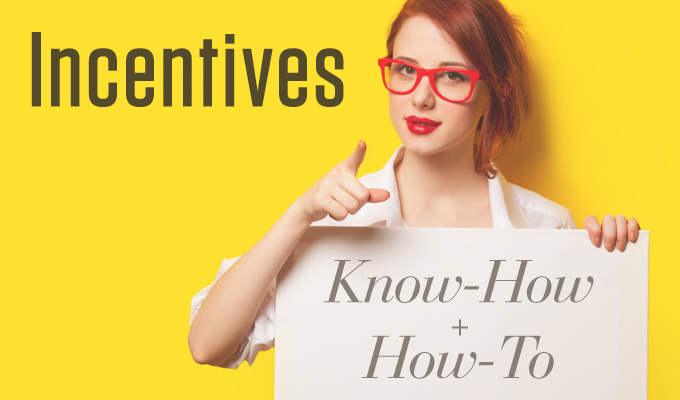 Now, how will you incentivize them to work with you? 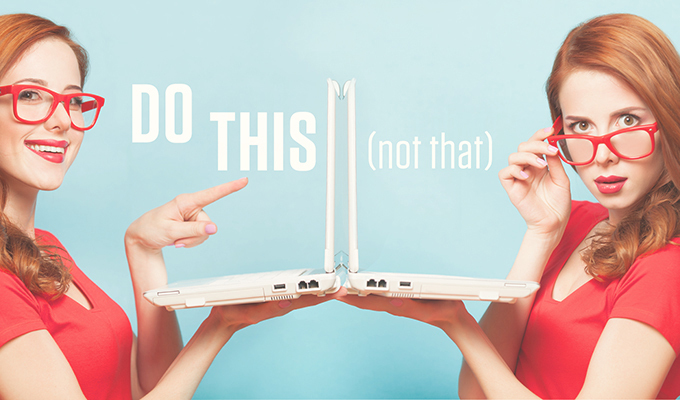 With crowd-sourced help from influencers, we offer these “DO THIS” tips for pitching bloggers.